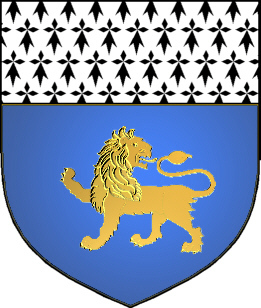 Coat of Arms: Blue, a gold lion passant guardant, and an ermine chief. 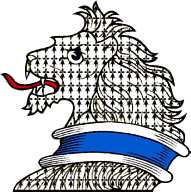 Crest: An erminois lion's head with a blue collar. Spelling variations include: Kent, Kents, Kentish and others. First found in Berkshire where they held a family seat from ancient times, some say before the Norman Conquest in 1066 A.D. 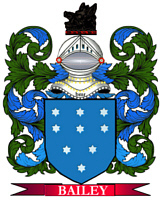 Some of the first settlers of this name or some of its variants were: Humphrey Kent and his wife Joane settled in Virginia in 1619; Richard and Stephen Kent who settled in Newbury Port in Massachusetts in 1634; Edward settled in New England in 1630.